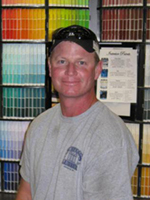 From start to finish, Scruggs is here to help you get the job done right! 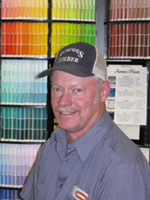 Our staff has decades of experience we are happy to share with you to take some of the stress out of building and remodeling. With great products, technology and competitive pricing, our people and services can help you time and save money. We work hard to deliver the materials you need to meet your time schedules. Truck mounted forklifts for jobsite placement where you want it. Professional, accurate delivery crews that respect your job site. 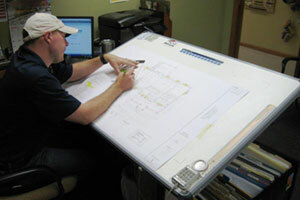 The drafting professionals at Scruggs Lumber will help you with the most critical part of your project, planning. Careful planning impacts every aspect of your build or remodel – from cost of materials to potential resale. 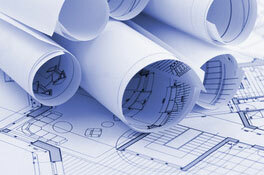 Costs for typical drafting services: $500 for fully rendered house plans up to 2500 square feet. $175 for garages and small remodels. All costs for plans are fully refundable if materials for the project are purchased here. 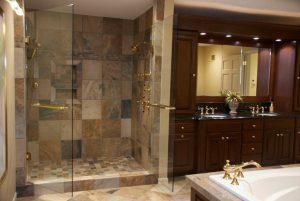 Call or email today to make an appointment to discuss your project! 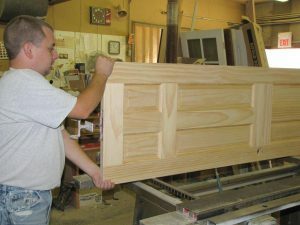 Our interior door shop offers superior quality at competitive prices. 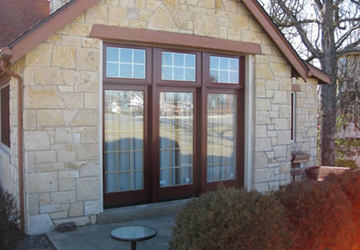 We can do everything from the basic six panel door for your new construction tight budget, to a highly custom door and trim package for a historic remodel. Let our experience help guide you through the process! We are glad to help. 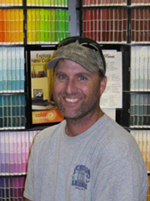 We offer free materials estimates on any project. 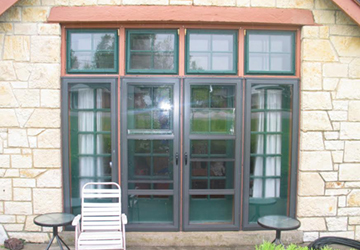 From one replacement window to the materials on a new home, we can help. Stop by the store or email any one of our sales staff for a timely estimate. Need an update? Let us inspire you! 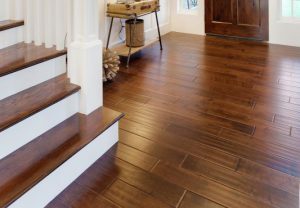 We are much more than just floor covering. We can give you ideas and inspiration that meets your budget and design style. We offer 6 month interest deferred financing to help make your dream kitchen or bath come true! Just contact one of our sales staff to set up an appointment. 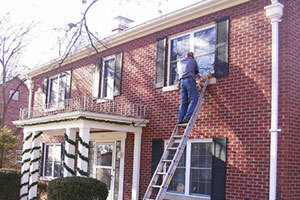 Scruggs offers an experienced installation crew for replacement windows and doors. With every installation from us, you’ll get honest advice, free estimates and professional service. 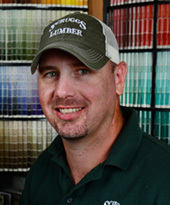 Our installers are courteous and neat on the job, giving you top-quality workmanship! Email today to schedule a free estimate. 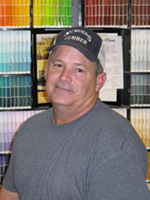 Give us a call and let our sales staff help you track down the products you need for that unique project. Unlike the box stores, we do not add huge mark ups to special order items. Fast and Free Ship to Store! 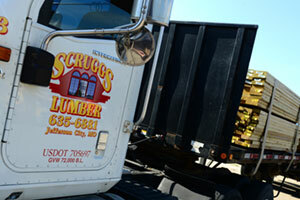 Scruggs offers commercial credit for qualified contractors large and small. Simply download and fill out the credit application and you’ll get a response from us within 48 hours. Need more time to pay for a project? We offer 6 month deferred interest financing through Synchrony Financial. Stop by the store and get an instant approval for qualified applicants, or use the link below to apply from the comfort of your home.